From burnt-orange days to night skies pitched with a million stars, this desert region is a place of ancient heritage and geological grandeur. 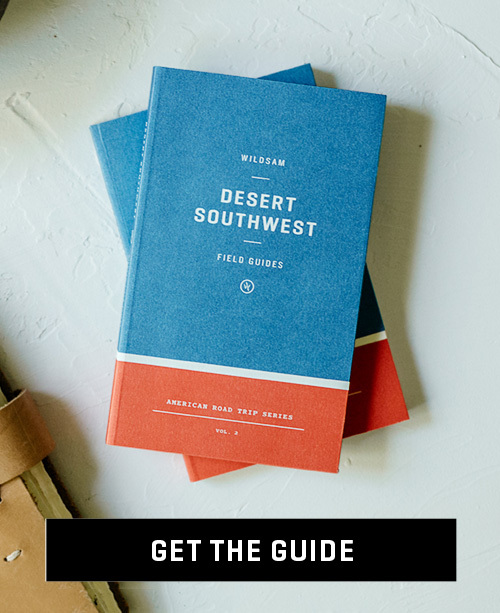 Things to do in the Southwest to get the real thing. "Standing there, gaping at this monstrous and inhumane spectacle of rock and cloud and sky and space, I feel a ridiculous greed and possessiveness come over me. I want to know it all, possess it all, embrace the entire scene intimately, deeply, totally."